Sells, Michael, trans. 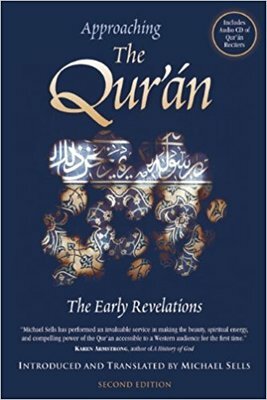 Approaching the Quran: The early revelation. 2nd ed. White Cloud P, 1999.